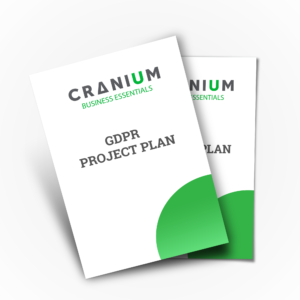 Starting a GDPR compliance project? Make sure to inform your end users about GDPR. At CRANIUM, we have extensive experience on how to educate and inform stakeholders and employees during projects. In this Awareness Presentation, we show you how we work so that can apply our techniques at the same professional level. 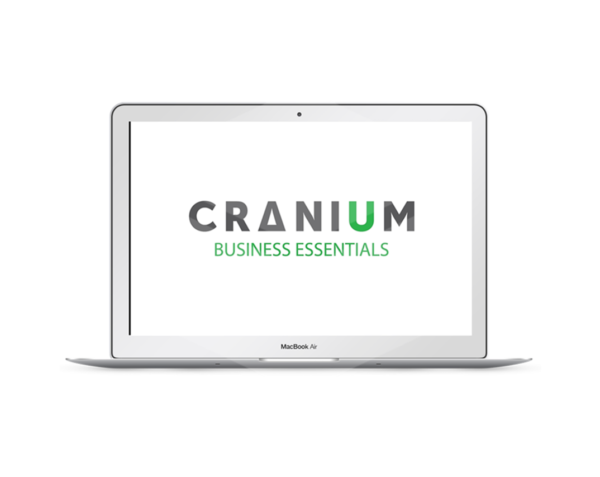 CRANIUM’s awareness presentation contains all the information you need to comply with your duty to educate your employees on data protection and GDPR. 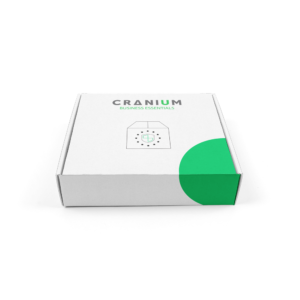 It combines best practices and the experience of our consultants. 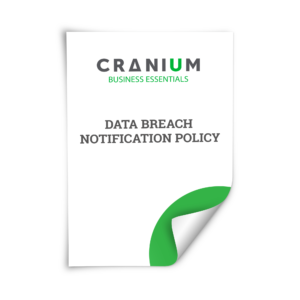 Follow the same guidelines as one of the leading consulting companies on Privacy and Security. This presentation is logically structured, qualitative and explained in a clear manner. It contains practical examples to ensure a full understanding of the matter. It can be covered in one to two hours.